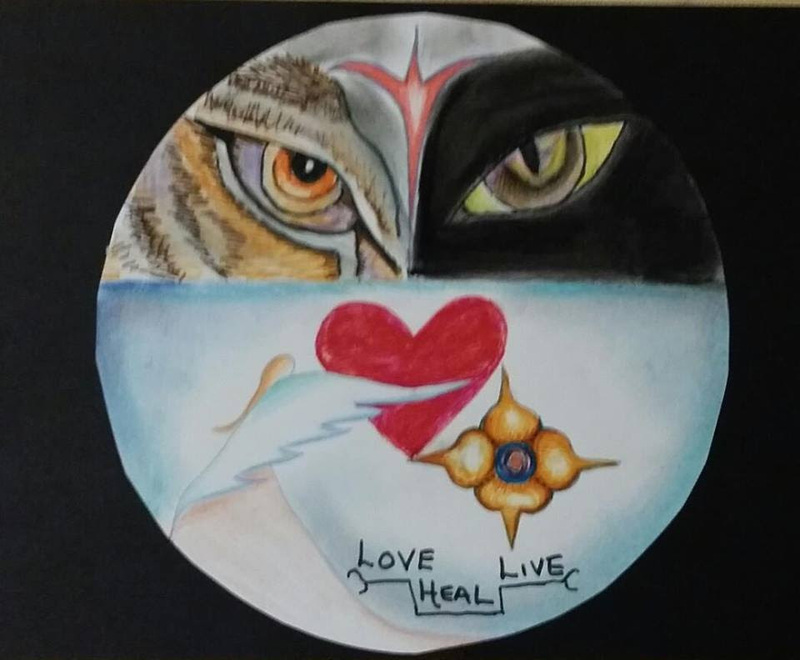 This entry was posted in Affirmations, Full Moons, How to, Insights, New Moon and tagged angela mitchell, angels, crystals, england, guidance, insights, intentions, life lessons, love, maidenhead, maidenhead. spirtual, malaysia, manifesting, mediumship, newmoon, positive, psychic, psychics, sage, smudging, spirits, spiritual, spiritual guidance, spirituality, uk, wishlist. Bookmark the permalink.